In a not so distant future, every house will have a voice-controlled device that will respond to various commands and will be activated using touch, gestures or the user’s voice. Imagine you’re coming home late from work, it’s very dark and you can’t find the switch to turn on the lights. If you say the magic word, the gadget will bring your home to life, it will also have the ability to “communicate” with other objects in your house. It will open curtains, turn on the TV, preheat your oven and simplify your life in general. Here is a list of what we think the coolest ones at the moment are. 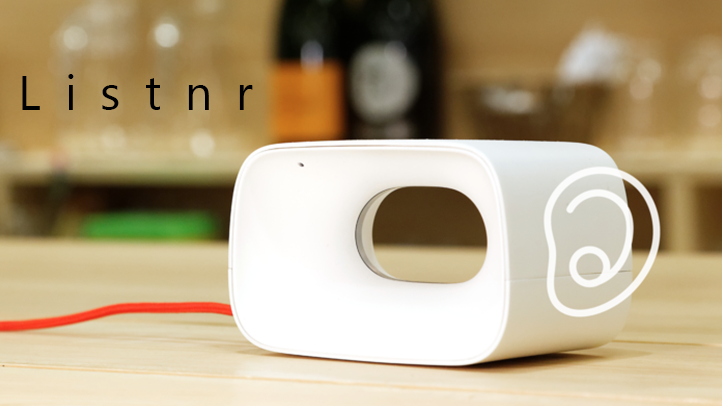 This device costs €299 ($340) it was created by a Netherlands-based company. It’s compatible with many wirelessly controlled household appliances and all kinds of devices, communicating with them via WiFi, Bluetooth or other infrared communication standards. 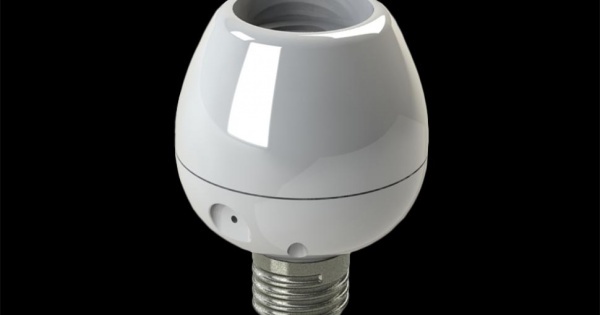 This smart orb is controlled by voice commands and “talks to” the compatible devices; it looks like a white sphere with a diameter of 11cm and has a multi-colored LED ring which links to an application built for Android and iPhones. The device can turn on and off the lights, control a thermostat, the curtains and will study the owner’s behavior to predict certain actions. For example, if you’ll want to watch a movie, Homie will close the blinds, the lights will dim and the music will fade out. If you decide you want to leave your house, but you haven’t had time to check the weather, Homey will warn you if it’s about to rain. It may be news to you but there are smart helmets that have been created to protect their owners’ lives. Skully Smart Helmet is a Smart Helmet device that comes in many size variants, from S to XXL, it’s very light, being made of aerodynamic polycarbonate material and has a 180-degree wide angle rearview camera. It connects to smartphones via Bluetooth and has access to the internet using your phone, receiving over-the-air updates. 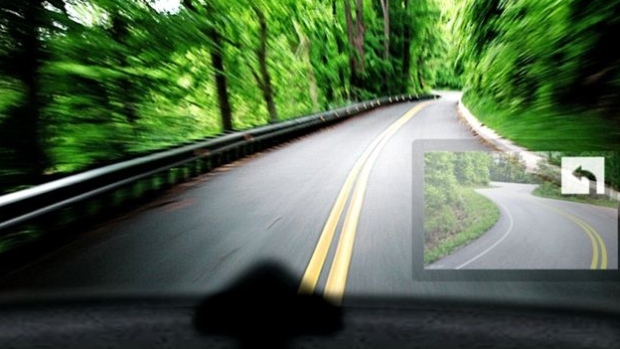 The gadget has a heads-up display system with GPS navigation and has an anti-fog, anti-scratch, anti-glare visor, but most important, it responds to voice commands voice commands. This is a smart clock that turns off the alarm when you give the voice command. 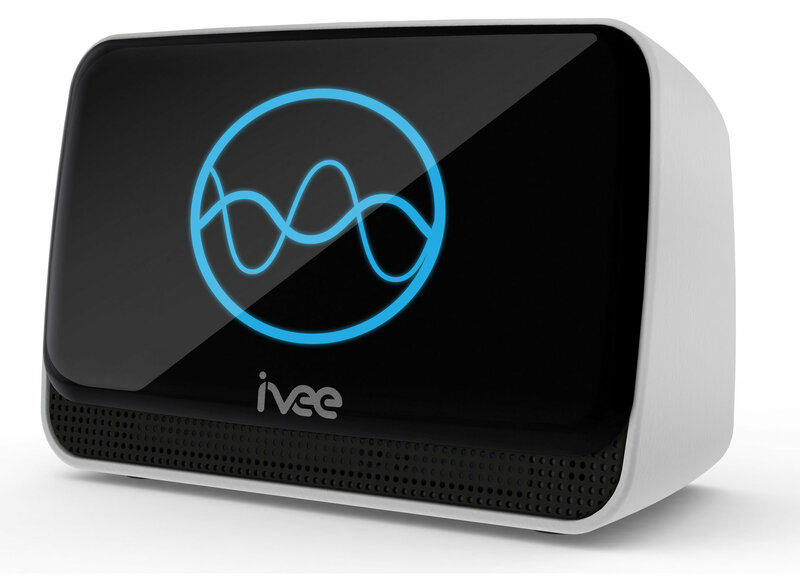 Once you’re finally awakened, Ivee gives you the morning info (news, weather conditions, stocks etc.). The device connects to your WiFi network and all you need to do is plug Ivee in. You will be able to control other devices such as Nest, Hue, WeMo and many more, or set reminders or alarms. Ivee costs only $199. This is a smartwatch that can be controlled using your voice. It will give you information about directions, the weather, it will make hotel reservations, set reminders or search on the internet for anything that interests you. The device has a 1.6inch Transflective Display supporting 320x320pixels, it weights 45 grams, it runs on Android Wear and requires a smartphone running on at least Android 4.3. It’s water protected and it’s powered by a Quad ARM A7 processor clocked at 1.2Ghz and which couples with 512MB of RAM and 4GB of internal memory. 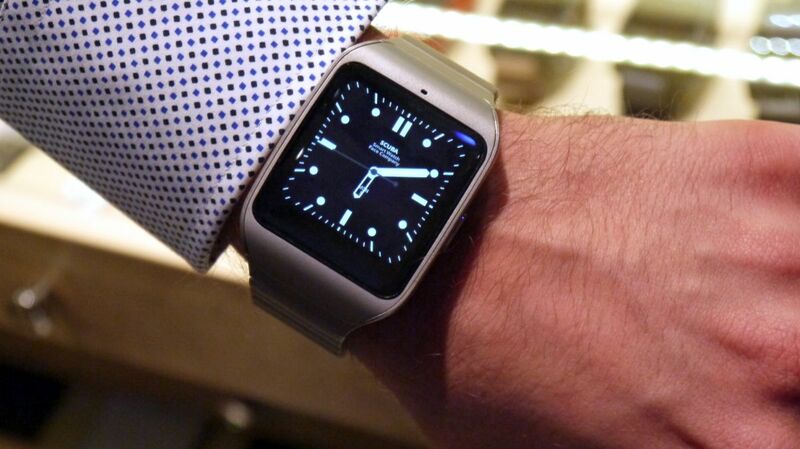 The price of this smartwatch is $249. 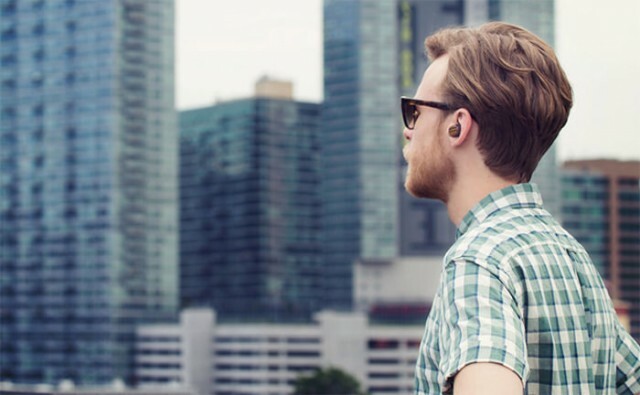 This is a discrete earbud from Motorola which allows you to control your smartphone using voice commands. You won’t need to take your phone out of pocket to get information like the weather, because this tiny gadget will connect to your phone via Bluetooth and will access the internet to collect information for you. 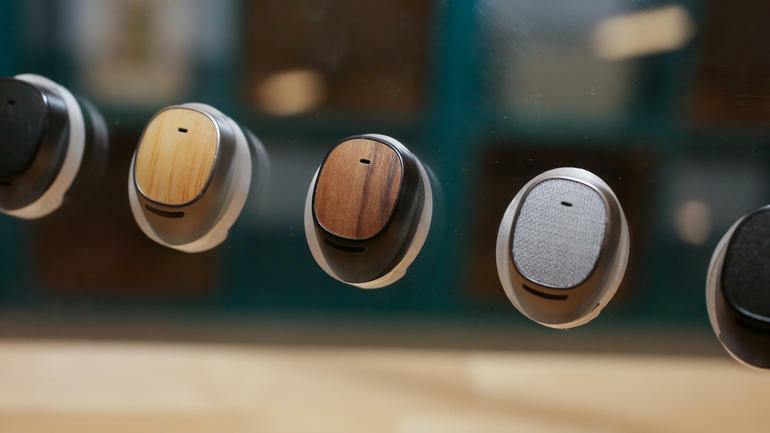 Moto Hint costs $149.99. You will no longer need a remote control to operate your TV. Using your voice, you will turn on and off the TV, switch channels, browse the internet and access various applications. 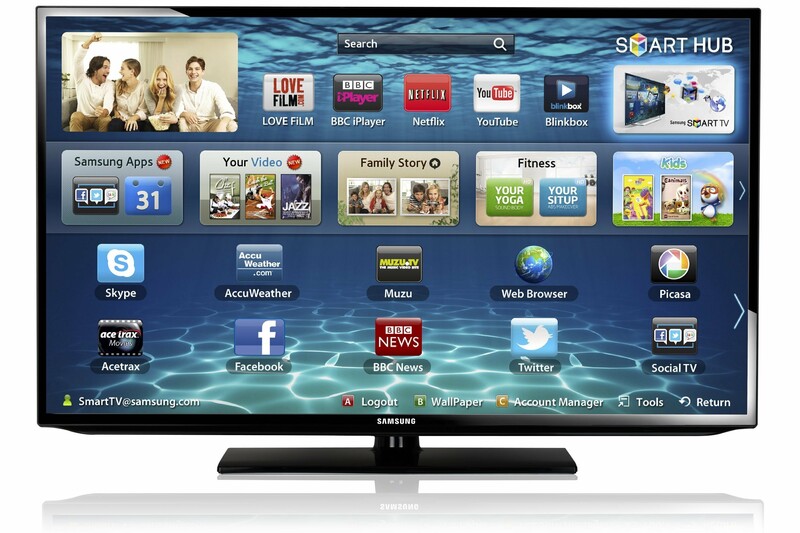 Samsung’s Smart TV is priced between $749 and $3499, depending on how big the screen is. This is a Plug an Play Voice Activated Bulb Adapter which doesn’t need any installation, setup or WiFi. You just couple it with an old bulb and plug it into the socket, then let the mobile application manage it: you can schedule to turn the lights on or off, and control them using your voice. This adapter costs $39.70. 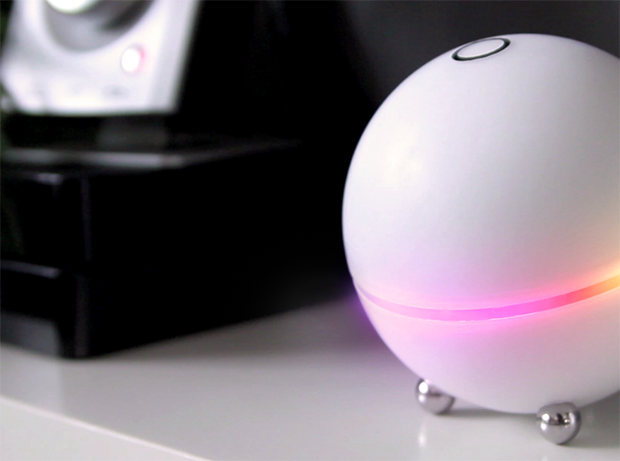 This is a listening assistant, which reacts to your voice, or to claps, knocks or even music. It “listens” to your baby’s voice and analyze his/her words, it can recognize up to four types of expressions and sends notifications to your smartphone. The developers tried their luck on Kickstarter, to obtain funding, but the project was suspended in early March and they produced the device on their own. You will be able to buy Listnr starting from this fall, but its price hasn’t been set yet. 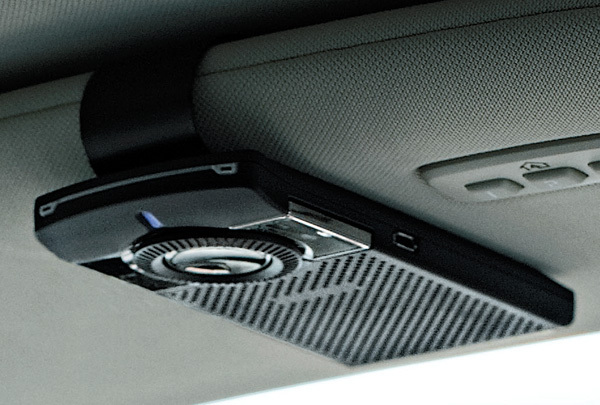 This Bluetooth Speakerphone can be clipped onto the car’s visor and its role is to make calls clearer on both ends by canceling echo, to stream music and podcasts through the compatible phones, and it has a dedicated one-touch mute button with indicator light which will notify you when you’re muted or not. You will pay $79.99 on Plantronics K100 you can order it directly from the company’s website, which is offering free shipping.